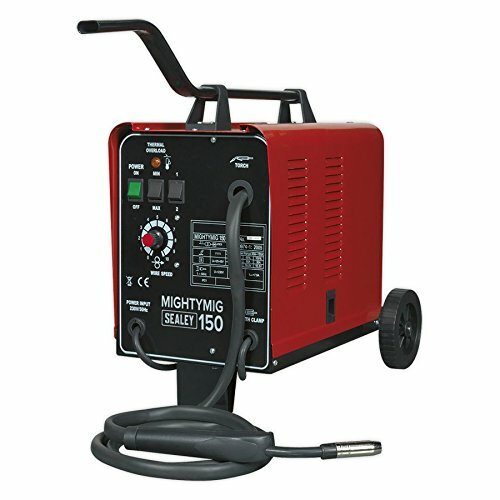 We’ve searched the market and hand-picked the best MIG Welders to buy in April 2019. If you have an interest in welding, it is likely you will have an interest in using a MIG welder. 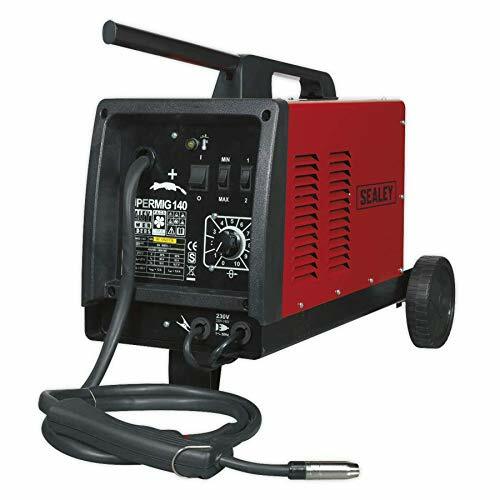 This style of welder is the most common style of welder and it can be used for a range of jobs, welding thin gauge sheets as well as it manages to weld steel pipes. 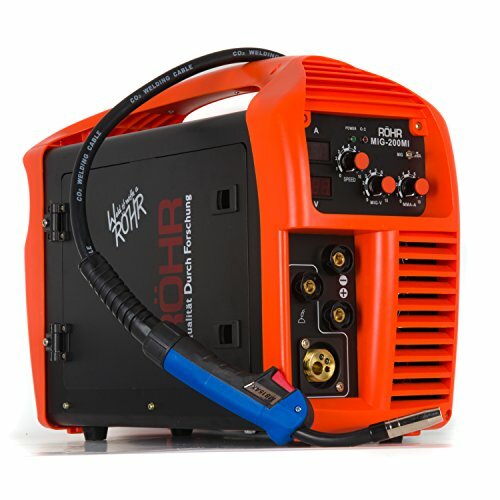 An appealing aspect of the MIG welder is that it is a device that novices and amateurs can use with confidence, making it a highly popular choice for welders. Therefore, if you are looking for a buyer’s guide when looking to buy a new MIG welder, there are a number of things you need to consider. Your needs and requirements may be very different from a different welder, so be clear on what you aim to weld and why you are looking to buy a MIG welder. You will also know that your budget is likely to be different from other people, so make sure you know what your financial constraints are before researching. Many would-be welders have fallen in love with a particular type or style of welder only to find that it is outside of their budget. If you are only starting off and you want to buy a MIG welder to ensure that you have a talent for this work, you don’t need to be too flexible. However, if you are likely to carry out an extensive range of welding work, it is important that you are flexible with what your welder allows you to do. When it comes to price, remember that cheap isn’t best for you because value for money isn’t about the lowest cost. This is where you need to consider what you need to do with the welder because there will be times when spending a little bit more provides you with a far greater return. Of course, don’t assume that the most expensive option is the best option because this is often not the case. With respect to amps, a minimum of around 30 amps would be suitable for sheets of around 1.0mm but completely unsuitable for more extensive work such as car bodywork. In this regard, you should consider a minimum amp of 130 or even 150 for car bodywork. The material you plan to weld and work on hugely influences what sort of MIG welder you should invest in, so be clear on the purpose of the welder before you make a commitment to buy. The appearance of the welder may influence your decision but more importantly is the robustness of the device. You want to ensure it will remain robust and safe after repeated use, and this may be an area where it is worth spending a bit more to get a better return. There is no shortage of fantastic MIG welders to choose from, but the one that is best for you depends on many personal factors. However, if you are keen to start welding, there is no better time to buy a MIG welder and have fun.